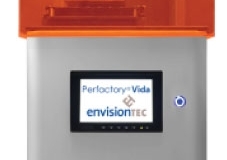 The Perfactory® Vida is an affordable easy to use 3D dental printer designed for just about any dental application. 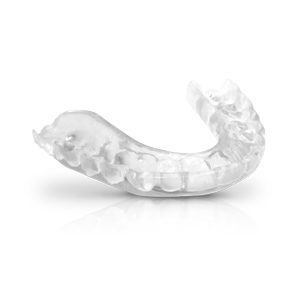 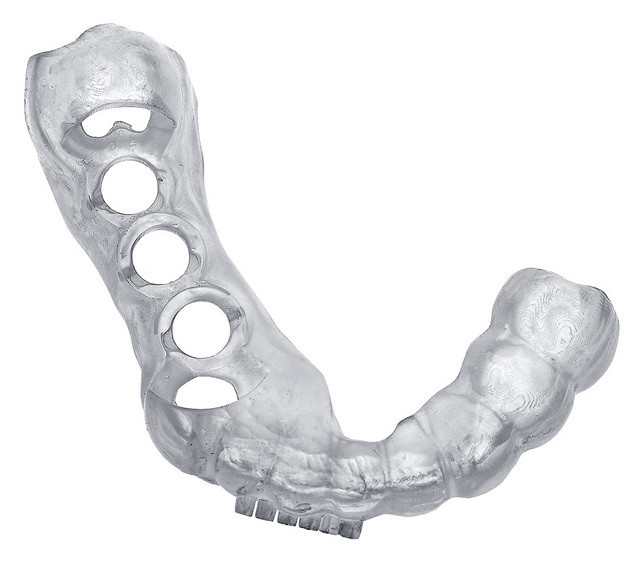 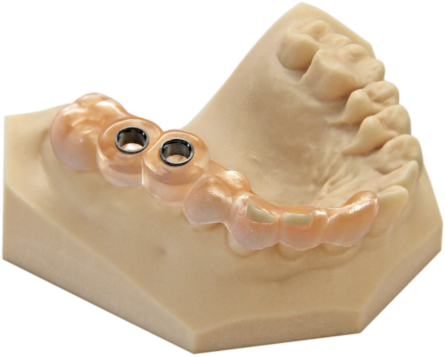 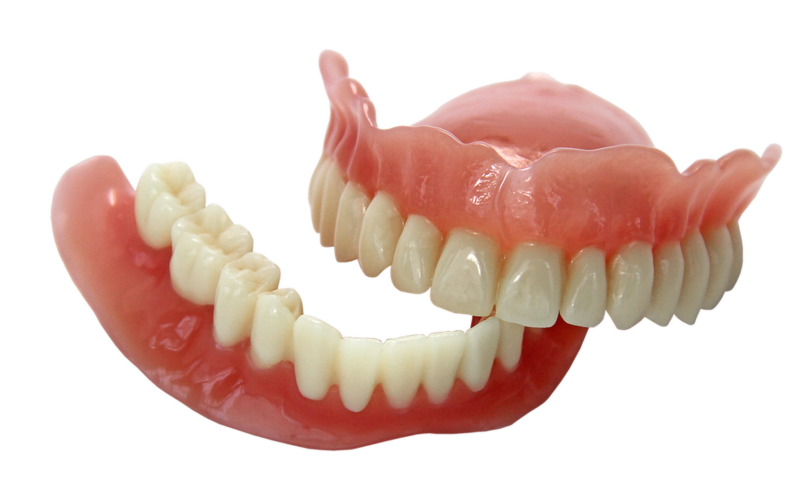 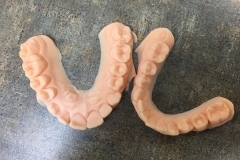 Compatible with the widest range of printing materials, the Vida can produce orthodontic models, bite splints and retainers, surgical guides, partial dentures and more. 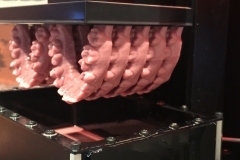 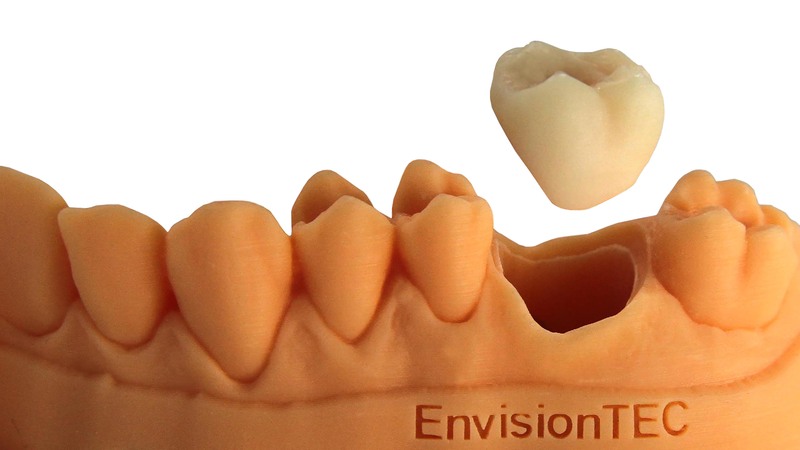 The Perfactory® Vida is a great 3D dental printer for almost any dental practitioner. 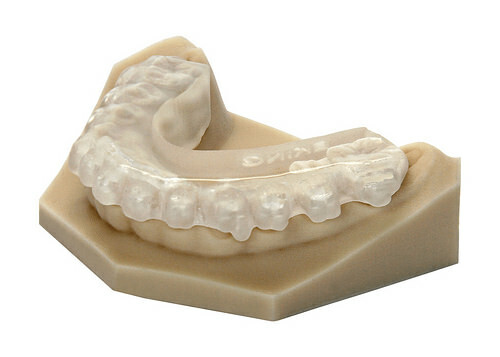 Print the widest range of dental applications with the Perfactory® Vida. 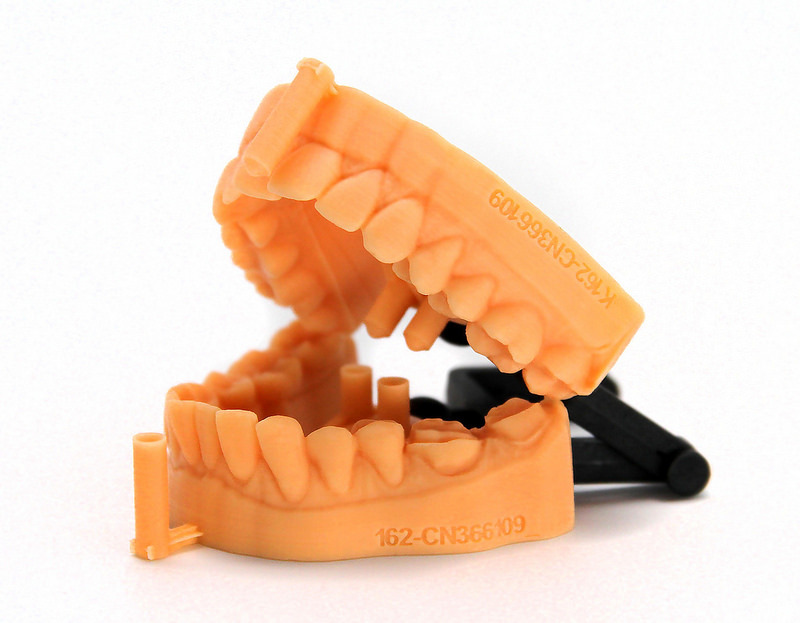 5.5" x 3.1" x 3.95"
15.55" x 13.75" x 31"
Print the widest range of dental applications with the greatest number of materials. 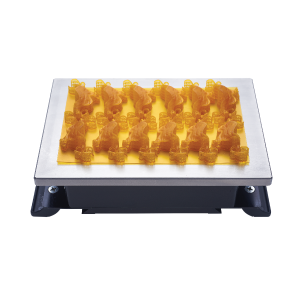 Switch out materials quickly and easily for different applications. 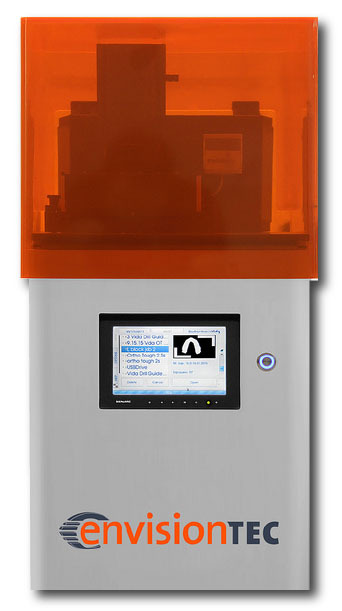 Print each job in less than an hour.